Leftist filmmaker Emile de Antonio compiled this documentary out of 187 hours' worth of kinescopes recorded during the 1954 Senate Army-McCarthy Hearings. 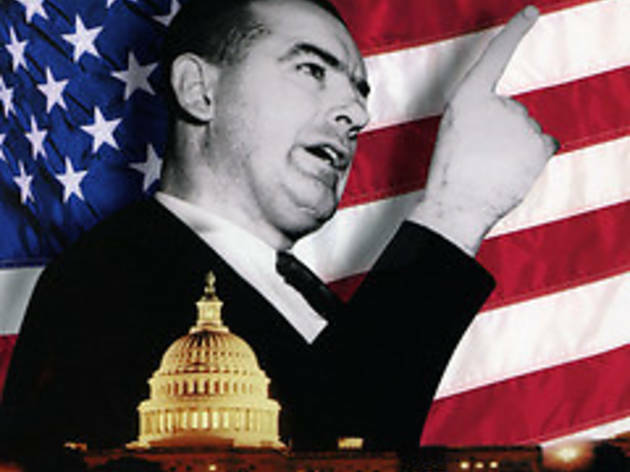 Senator Joseph McCarthy of Wisconsin, previously an obscure lawmaker of little importance, had risen to public notice due to his unfounded charges of Communist influence in all levels of government, including the United States Army. 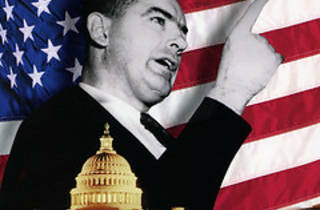 Presented without narration, the film shows both McCarthy and his claims crumbling under scrutiny.